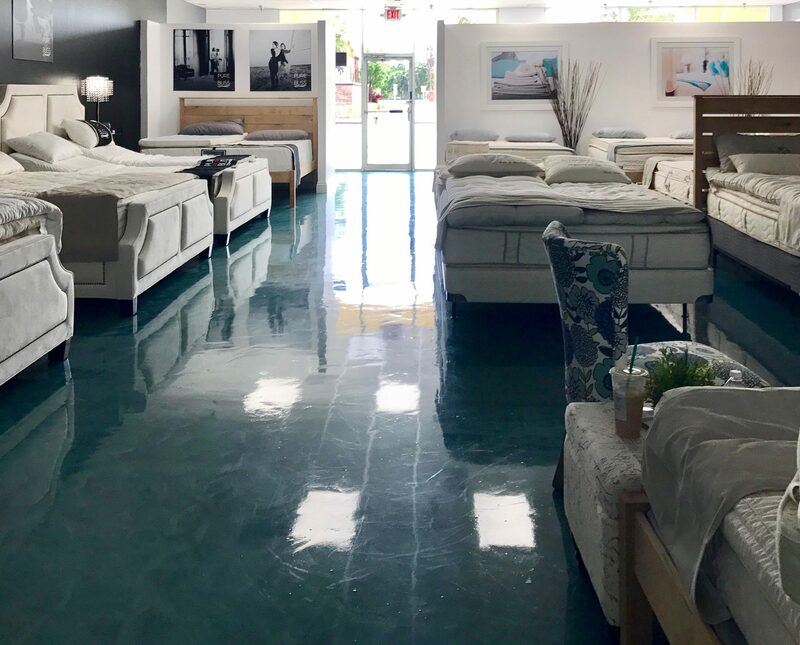 Sleep Naked Organic - Latex Mattress Store Boca Raton FL. 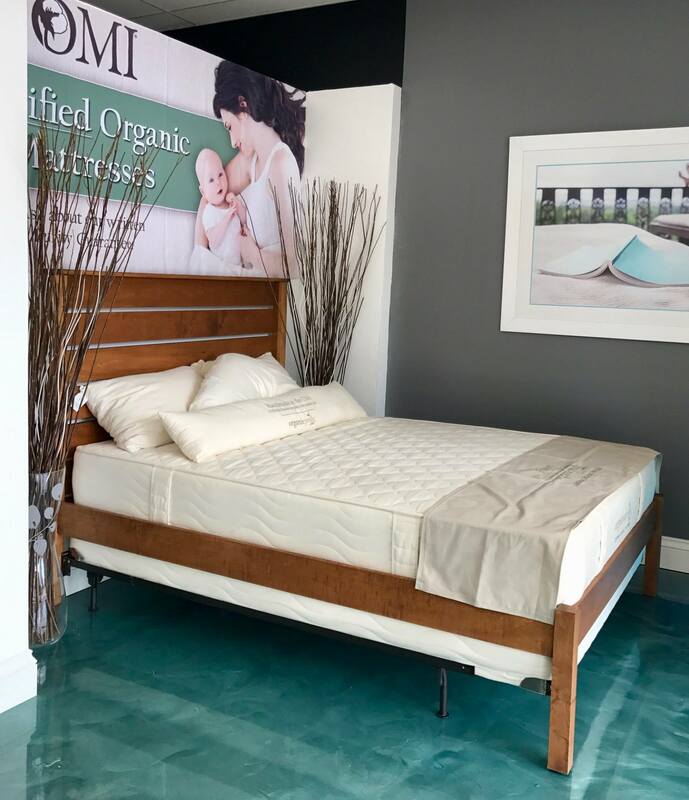 Sleep Naked Organic Mattress opened its doors in 2014 with a desire to educate and alarm the public on toxic mattresses by offering a vast selection of affordable organic latex mattresses, pillows, toppers, and sheets. 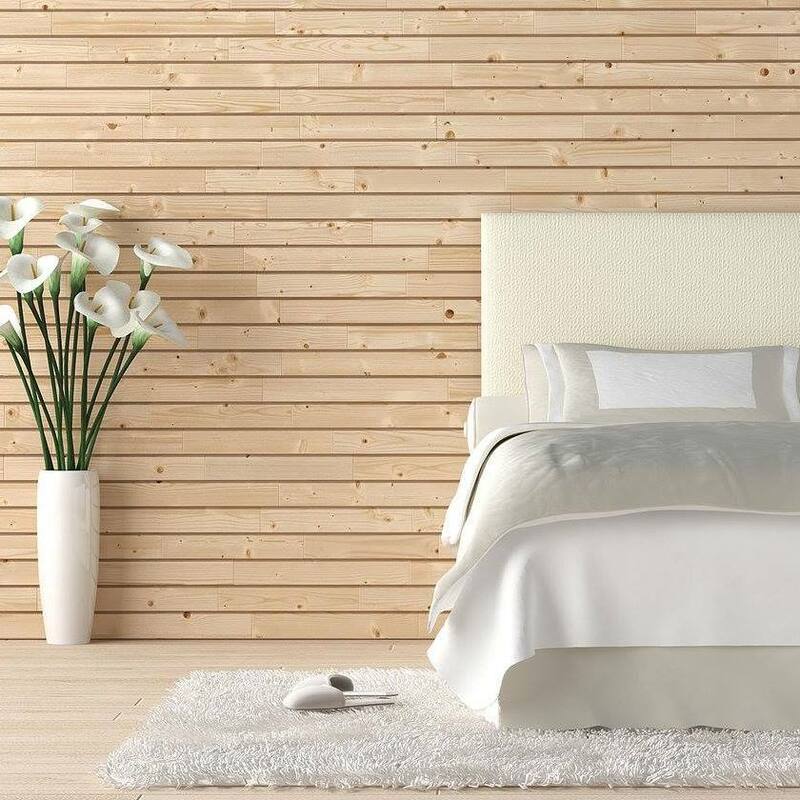 Sleep Naked Organic Mattress is an accredited BBB (Better Business Bureau) business, meeting certain standards for quality, trustworthiness, and responsibility. Sleep Naked Organic Mattress has a broad selection of organic dunlop latex, talalay, and organic talalay latex mattresses. 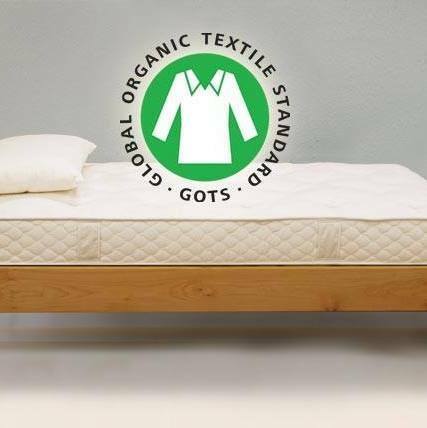 All mattresses within their product line are backed by safety and organic third party certification systems, including certifications such as Global Organic Latex Standard (GOLS), Okeo-Tex and more. These certifications certify that their mattresses are made without chemicals and toxic flame retardants. This way, you can be sure that what you are purchasing is free of harmful chemicals that may cause irreversible harm to your body. The showroom, centrally located in West Boca Raton Florida, is open 6 days a week without the hassle of an appointment. Sleep Naked Organic Mattress offers free local delivery and shipping nationwide for all of their products with an expected arrival from 7 to 21 business days. All mattresses are custom built, meaning that there are no mattresses collecting dust in a warehouse. 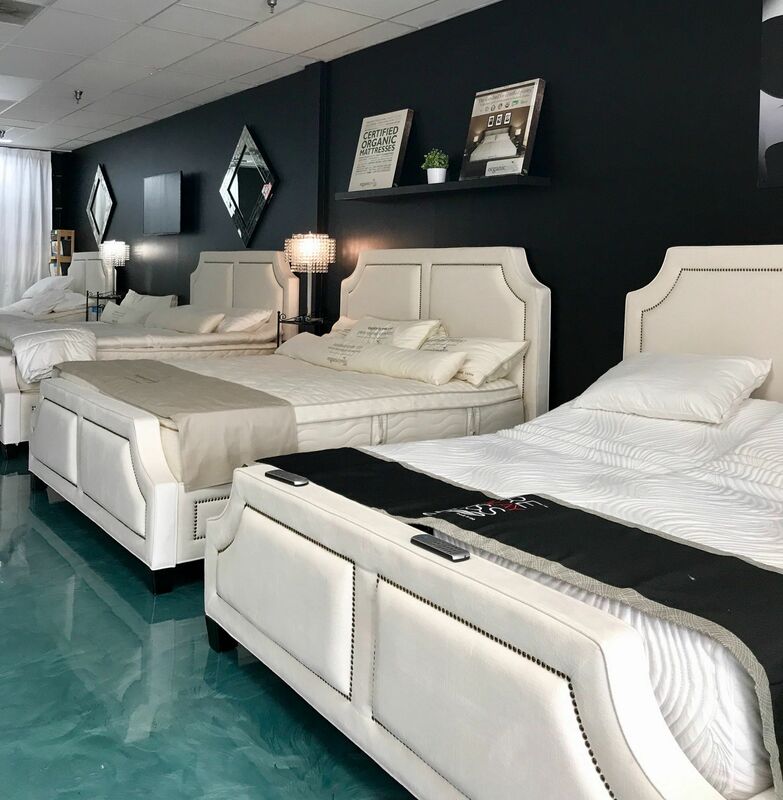 Sleep Naked Organic Mattress offers Queen and King Loaner mattresses for their customers to borrow at no additional cost while they are waiting for their purchase to arrive. All mattresses come with a product warranty and a 90 day comfort exchange. Sleep Naked Organic Mattress has a strict no refund policy, as they pride themselves in only offering fresh and clean mattresses, pillows, sheets and blankets to their customers. Sleep Naked also offers several financing options, with plans up to 6, 12, and 24 months. All programs come with a 90 day payment option, meaning that the loan can be paid off within 90 days without interest.